Shower cubicle with 6mm thick tempered glass panels. Be free to experience your daily wellbeing rituals in a totally natural, carefree way. 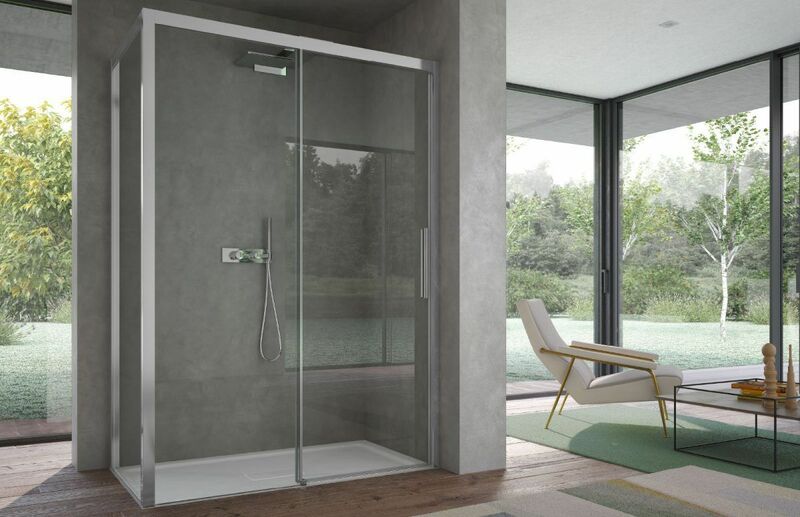 The Focus shower collection will bring new energy into the bathroom, with a wide range of models for alcove and corner installation.